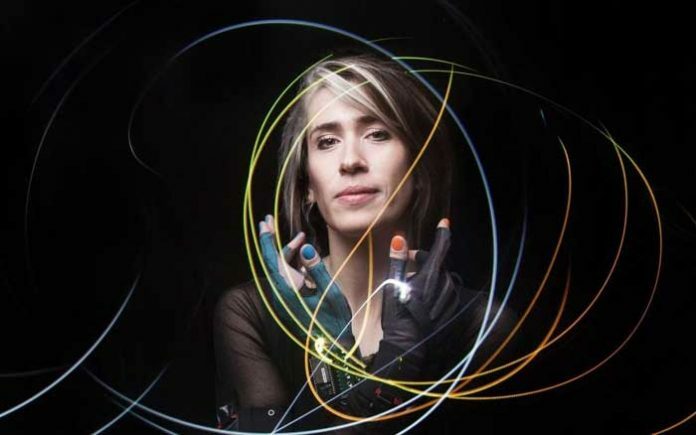 Recording artist and tech innovator Imogen Heap is on a mission to promote a fair and flourishing future for the music industry. The Passport aims to enable an artist to have a unique profile, identify their works, receive payments more easily and show their availability for concerts and collaboration. The tour also features Heap’s ground-breaking Mi.Mu Gloves, which she and partners have developed as innovative wearable digital interfaces for performing live music. Heap will visit a host of European cities including Barcelona, Copenhagen and Oslo, before moving on to Asia Pacific and North and South America in 2019.